Abdallah Kitata’s co-accused have denied connection to him and dismiss any connection to Bodaboda 2010 as bonafide riders. 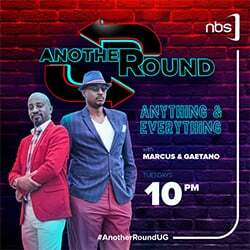 The handful claimed that their association to Boda Boda 2010 was limited to the SAACO that lent them money to improve their economic situation. 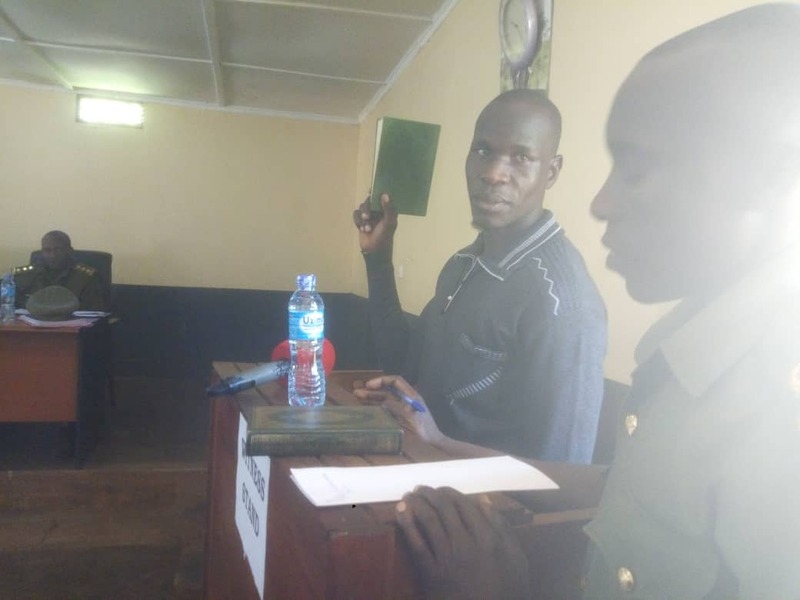 The co-accused returned to the General Court Martial with a uniform storyline – a disconnect from Kitatta, BodaBoda 2010 and denial of any knowledge of being in possession of fire arms. First on defense for the day was 33 year old John Sebandeke who denied he had ever been a boda rider, but noted he was a crime preventer and carpenter working in Bwaise at the time of arrest. He narrates how he fell victim to circumstances out of his control when he while using a boda as passenger from Entebbe he found himself in the fracas where he was arrested. He says though the arresting officers said they would release him when he said he was one of them, they never did and he ended up in court. He told the Lt Gen Andrew Gutti led panel of the General Court Martial he has nothing to do with arms because even during his training as a crime preventer, they only trained with sticks in Makerere Kivulu as they prepared to guard electoral votes of 2006. He noted that even though he had heard of Kitata he never really knew him in person until they met in court. 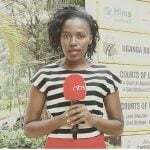 Others after him including Bwanika Fred, Sebata Hassan and Mugema Hussein who said they were boda riders also said they had no links whatsoever to BodaBoda 2010 and its founder Kitata . However, in defense of IDs attached to the association currently in custody, the accused said they only got them so as to benefit from the association’s SACCO which would help them address their financial obligations in times of need. The defendants also disassociated selves from the statements recorded at arrest, they claimed that they didn’t write the statements and only told their stories to the officers that wrote them down. Their lawyer Shaban Sanwa also rejected the statements as prosecution evidence saying his clients are illiterate and didn’t know what was written down. He added that being that the army has been doing everything right from investigations to convict his clients; they could have manipulated his clients’ illiteracy to suit any of their interests. In the ensuing vows of ignorance, silent smirks swept across room from both colleagues and other relatives attending court. More to this one of the defendants Hussein Mugerwa denied he is a Muslim saying he is now a born-again Christian. Many in court burst out laughing when Mugerwa failed to recall the name of the church he purportedly was attending before he went to jail. Mugerwa explained this away by saying that being in jail has been so stressful he has forgotten the name of his church.